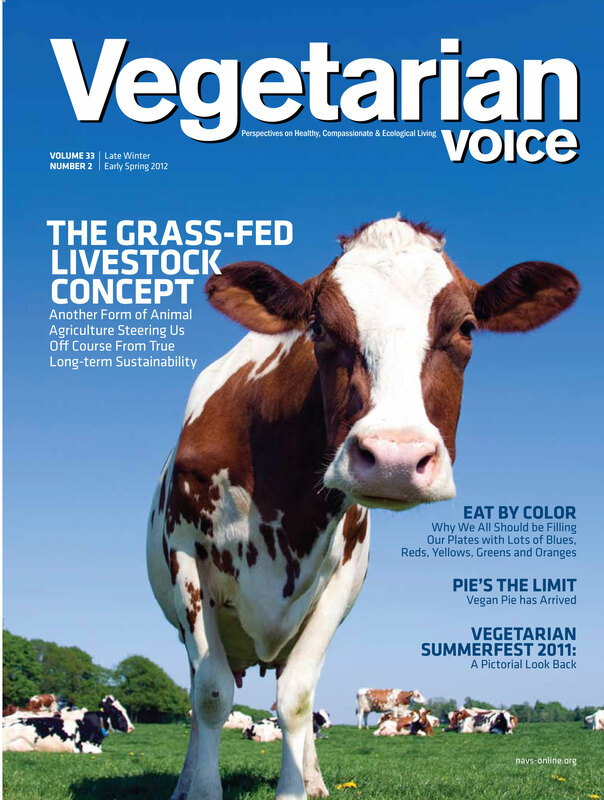 Vegetarian Voice Magazine: Our annual magazine will bring you news about important health and nutrition studies; compelling consumer, environmental, animal rights and lifestyle issues. Plus delicious vegan recipes are always featured. Members Only Video Gallery: Members have access to our exclusive members’ only Video Gallery. The gallery contains select videos from our Vegetarian Summerfest conference. Topics include information about health, nutrition, animal rights, environment and more. FREE Recipe Card Set: New members will receive our 40 recipe-card set featuring favorite recipes from seven popular cookbook authors. This collection includes entrées, salads, soups, side dishes, desserts and more. Discounts: Members are entitled to a discount on our Vegetarian Summerfest conference and a 10% discount on merchandise at our online store. Life Membership ($500) Includes lifetime membership in the North American Vegetarian Society, with all the benefits of membership including our annual magazine Vegetarian Voice and access to our Exclusive Members’ Only Videos which include select videos from our Vegetarian Summerfest conferences. Members are entitled to a discount on Vegetarian Summerfest and a 10% discount on merchandise*. Benefactor ($2,000) Includes lifetime membership in the North American Vegetarian Society, with all benefits of membership including including our annual magazine Vegetarian Voice and access to our Exclusive Members’ Only Videos which include select videos from our Vegetarian Summerfest conferences. Benefactors are entitled to FREE registration at all future Vegetarian Summerfest conferences. Registration covers the educational program, housing and meals are not included. * Members are entitled to a 10% discount on merchandise. *NAVS is a 501 (c) (3) nonprofit educational organization. Donations are tax deductible within IRS limits. Any goods, services or benefits that are provided as a result of donations are not tax deductible. For example, the fee for the full registration (not room or board) for Vegetarian Summerfest 2017 will be $230 for the 1st increment . Benefactors have the option of having this fee waived for their lifetime. Annual membership is currently $22 per year (this is a lifetime benefit for Benefactor members.) It will depend on how you plan to use your membership as to its deductibility. Please consult with a tax specialist to find out what amount will be deductible for you.